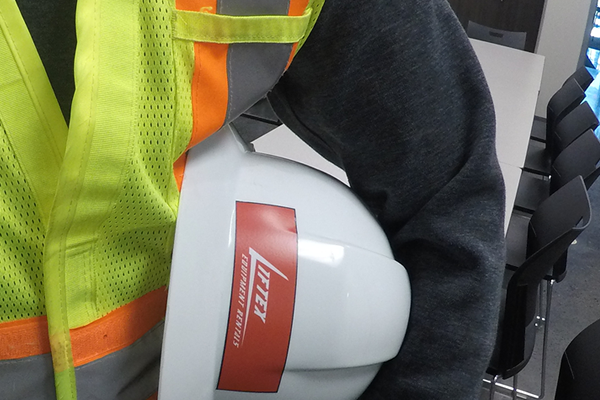 Safety | Liftex Equipment Rentals Inc.
Liftex offers approved Operator Safety Awareness Training Courses for Manlifts, Scissorlifts and Telehandlers. We are also an authorized provider of Fall Arrest Training for both industrial and OSSA Training. Call us to set up a training course for your personnel. We maintain a company wide culture which stresses the importance of safe work practices regardless of the nature of the task being undertaken. 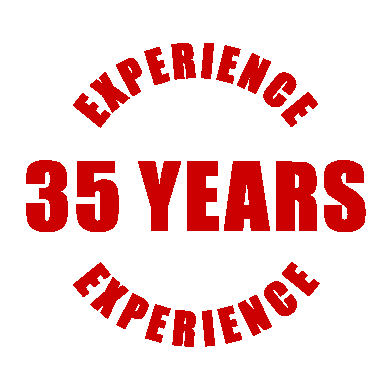 This culture extends to all aspects of our business including maintenance, transportation and application. All of our personnel are fully trained and we encourage customers to ensure that anyone who will be involved with the usage of our lifting equipment be properly trained as well. Liftex offers a comprehensive range of approved operator training courses for both employees and customers. For all those that we employ, these training courses are mandatory. All of our Manlifts, Rough Terrain Scissor lifts and Telehandlers are structurally inspected and (NDT) Certified on an annual basis. This is a part of our safety program that is included on a no-charge basis for our customers. They can rest assured that they are receiving structurally sound equipment. 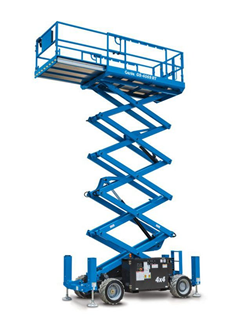 Course Description: Included in this course are user responsibilities, stability, overhead obstructions, site inspections, safety hazards, safety precautions, machine inspections, and operating techniques for all types of scissor and boom lifts. The course is designed using Genie certified workbooks. The student will take a written exam and hands on operation to receive a wallet card upon successful completion. 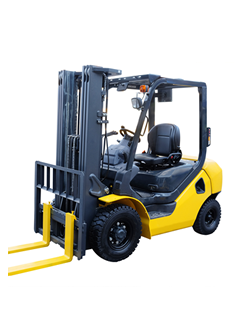 Course Description: This course covers safety, the basics, stability triangle, equipment inspection, capacity charts, regulations, operating techniques, machine maintenance, site inspection and basic operating of the telehandler. The course is designed using the JLG certified workbooks. The student will take a written exam and hands on operation to receive a wallet card upon successful completion. Course Overview: This one day program includes theory, tools and knowledge of fall protection to safely work at height. The course material is energetically delivered and includes hands-on activities, video analysis, and focuses on student participation. Course Administration: The duration of the course is 4 hours and includes a mandatory written theory test (English only). The certification is valid for 3 years from course date. Government issued photo ID must be presented to the instructor. WORK AREA SURVEY: Before operating the machine, the operator must make a work survey of hazards such as uncompacted soil, ditches, debris, overhead electric lines, unguarded openings or hazardous conditions created by other trades. The machine should not be operated on surfaces other than those intended by and set out in the manufacturers instructions. INSPECTION: All equipment must be inspected prior to each shift by the operator. Such inspections should include the daily maintenance checks in accordance with manufacturers instructions and a visual inspection or the machine for damage and devices which do not appear to operate properly Equipment which has obvious defects must be repaired before being operated. NEVER TAKE CHANCES: Do not work on platforms if your physical condition is such that you feel dizzy or unsteady in any way. Workers must ascend to and descend from the platform using the facilities provided. TRAINING. Workers must be properly instructed on applicable model before they operate the equipment. Such instruction should include a review of manufacturers operating instructions. location of all emergency devices. safety decals. daily maintenance checks, machine limitations and pertinent regulations regarding use of the equipment Workers must be able to exercise common sense and be competent to operate this equipment A worker. must not operate a powered elevating movable work platform when his physical abilities are impaired by illness medication, drugs. or alcoholic beverages. Elevating work platforms, normally, are not intended for use near electrically energized circuits. User should. therefore. consider the work platform to be non-insulated unless otherwise labeled. A safety belt with lanyard. 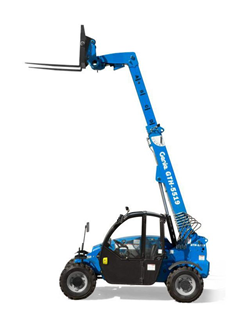 or body belt and safety straps must be attached to the basket or boom of extendible or boom platforms. Do not lean out over platform railings to perform work. Outriggers or stabilizers must be used in accordance with manufacturer’s recommendation. 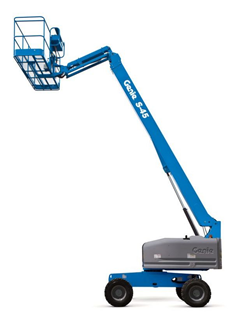 A powered elevating work platform must not be operated near electrically energized overhead power lines, unless insulated per C.S.A. It is the responsibility or the operator to ensure that the load of workers, materials. and tools on the platform does not exceed the capacity or the machine Loads should be secured. from rolling or excessive movement. The machine must not be moved until the operator has determined by visual inspection that the direction of intended movement is clear of hazards, obstructions, and other site personnel. Under no circumstances may a machine be modified without the written approval of the manufacturer In addition, the machine must not be operated when any of the safety devices are inoperable. When a scissor or boom lift is left unattended by the operator, the unit shall be locked. or rendered inoperative. To prevent the device from being started or set in motion by an unauthorized person. IF YOU DO NOT UNDERSTAND THESE INSTRUCTIONS ASK YOUR SUPERVISOR FOR CLARIFICATION.